Branding has become an essential part of a business and in some cases, just as important as the product itself. As a result, businesses today are more invested than ever in not only building a positive image but also maintaining that positive impression with its stakeholders. One component of a good branding strategy is having the right public relations. However, the face of public relations is changing. In 2017, a USC Annenberg Global Communications study showed that 87 percent of professionals believe that their work will evolve from public relations in the next five years. It has quickly become one of the most popular careers for those in the gig economy; a part of the workforce that is predicted to consist of 40 percent of the American workforce by 2020. Here are a few tips to help you get you started in the PR industry, whether it is full time or as a part-time freelancer to make extra cash. To get started in the PR business, you must first understand what businesses are seeking and what the role entails. As a freelancer, selling your skills is vital to securing work and further recommendations. One of the fundamental skills that come with being in public relations is being a great communicator since you will be responsible for business communication and relationships with the public. While the days and tasks may vary, you can be guaranteed to be working with people including customers, media and even suppliers. In addition, being well versed in trends and social media is quickly becoming not just a bonus but a requirement. If you are trying to gauge how suitable a PR career is for you, utilize resources such as those on the CIPR website, which has questions to ask yourself. Finally, some aspects of PR and particularly as a freelancer can require the ability to work under deadlines and pressure. The market is always changing so be prepared to be flexible. Once you have familiarized yourself with the role, these are the next steps to help you get established in the industry. For you to get started (and to get noticed) you will need to establish your own brand. 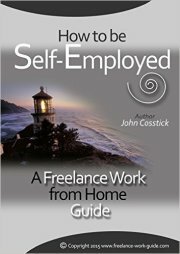 As a freelancer, you would be classed as a sole trader. Therefore one of the very first things to do is to legally set up a company or corporation with a dedicated name. This helps in both taxation and recognition purposes. Afterward, it is time to build up a social profile. Social media can be extremely helpful in this. With the right social profile, you can get noticed by larger companies and clients. Given that freelance workers do not have a secured source of income, visibility is a great advantage to securing PR contracts. Once you have defined your brand (and your target market), it is also important that you spend the time arming yourself with the right tools. 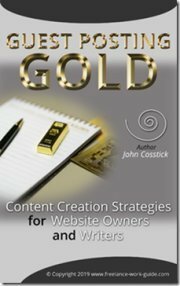 In this case, tools would refer to business cards, the construction of a dedicated website and even a portfolio of past work if you have been in the industry before now. 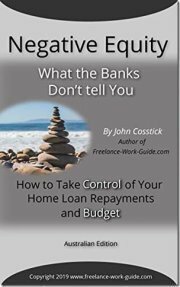 Finally, set your rates before you get started on work. Use market averages and your experience level in the industry as markers. Of course, you will also benefit from making the right connections. PR Week Magazine reports that there is an increased demand for marketing and communications skills in the freelance market but businesses prefer to hire individuals they trusted, knew or was referred. Take advantage of industrial mixers and network with clients, businesses and other colleagues in the freelance industry. Treat this as an introduction to the world of PR. By doing this you will form some of the most important professional bonds in your PR career. You will also begin to establish yourself in the industry and be known to potential clients. Even if you do not walk away with potential work, you may secure referrals which expands your reach. When starting out in any industry, often we have to market ourselves. Funnily, in a world of marketing and branding, you can benefit from doing the same- to yourself. Sell your services and more importantly, play up your individuality. To get experience and past work to refer to, check out unpaid/volunteer or lower paid work. View these not as an income earner but as a necessary step to get your income going and gain valuable referrals. Every business engages in some aspect of marketing and public relations. 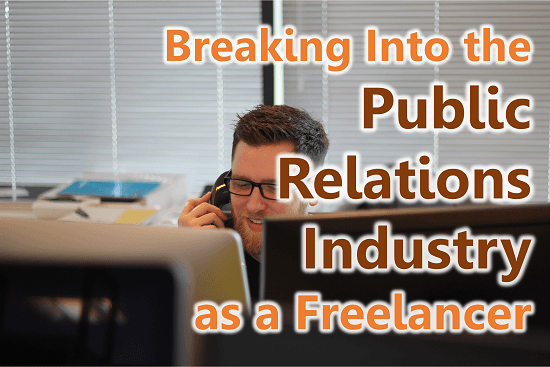 It is partially why PR has long been a popular career choice for many freelancers. Besides the benefits that come with being your own boss, it can be an incredibly rewarding career. These suggestions are just a few tips to get you started.